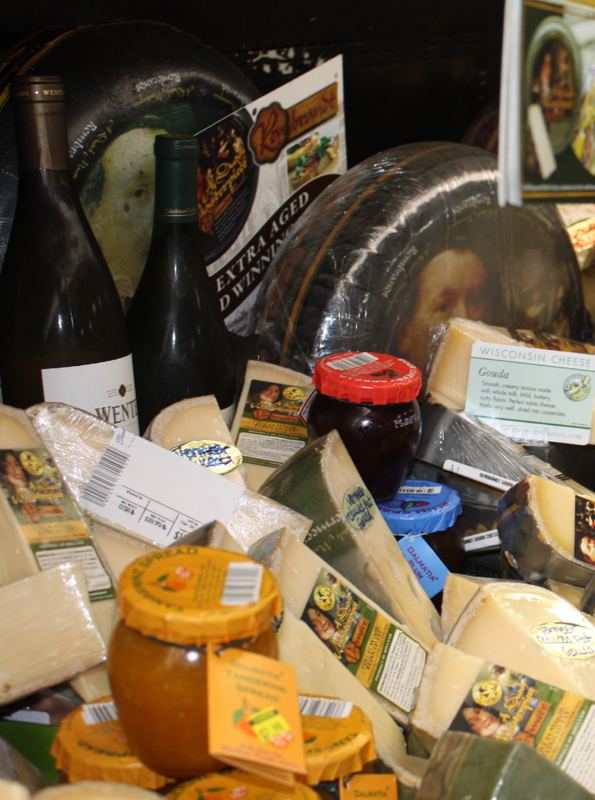 What is more appetizing than a tasty cheese. It is great for entertaining, grilling, barbecuing, shish-ka-bobs, an anytime warm treat and it compliments many types of main course meals! 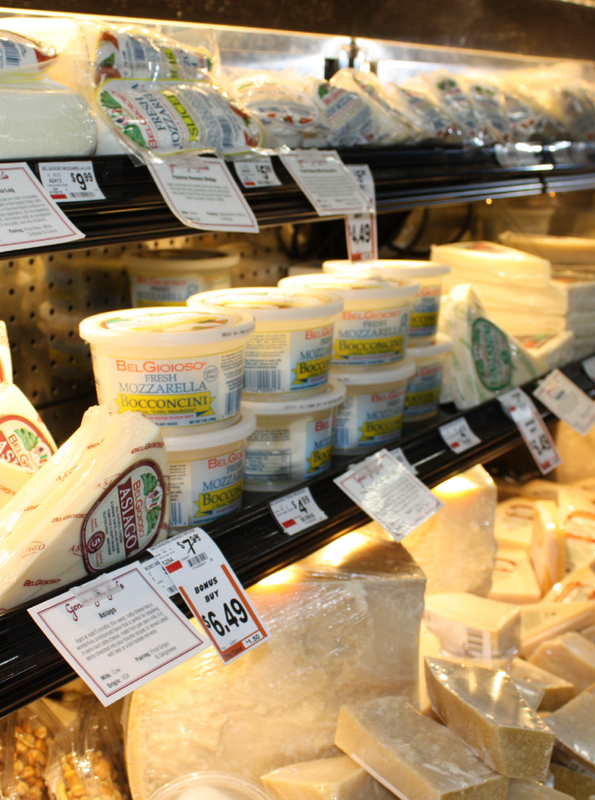 Everyone loves the creamy goodness of melted cheese. Grilled cheese sandwiches, pizza toppings, breaded mozzarella sticks, and more. 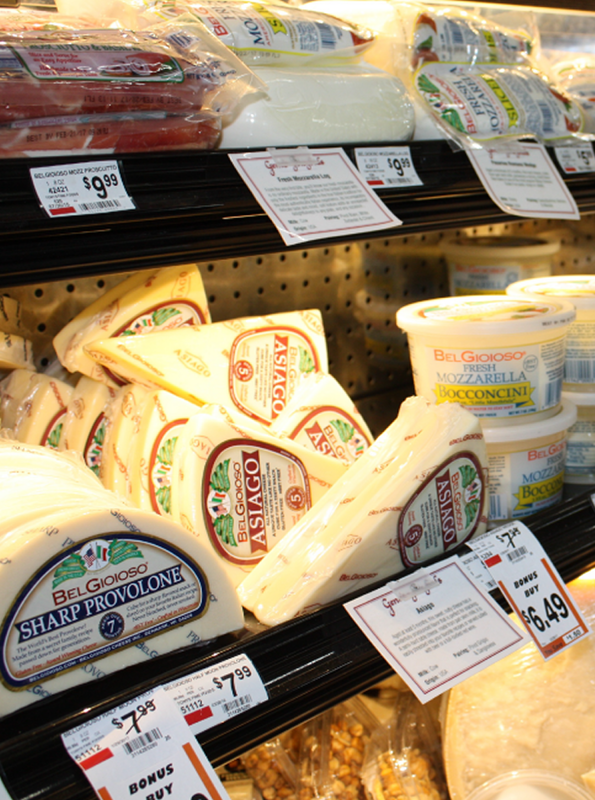 Now, you can have the creamy goodness of warm cheese without the hi-carb starches. 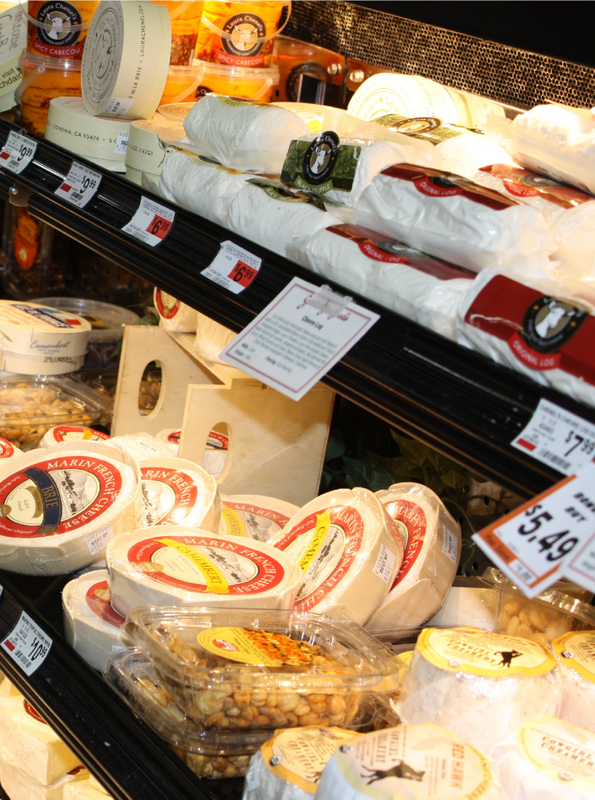 Rich, buttery Gouda cheese; mild, savory Colby cheese; delicate, tangy Monterey Jack cheese…each has its place. 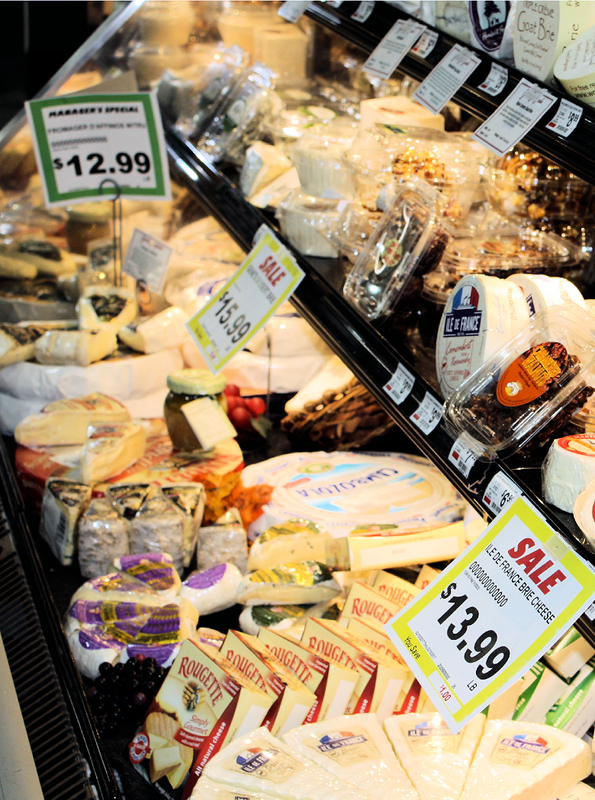 Swiss and sharp Cheddar are so popular that they now warrant categories of their own! 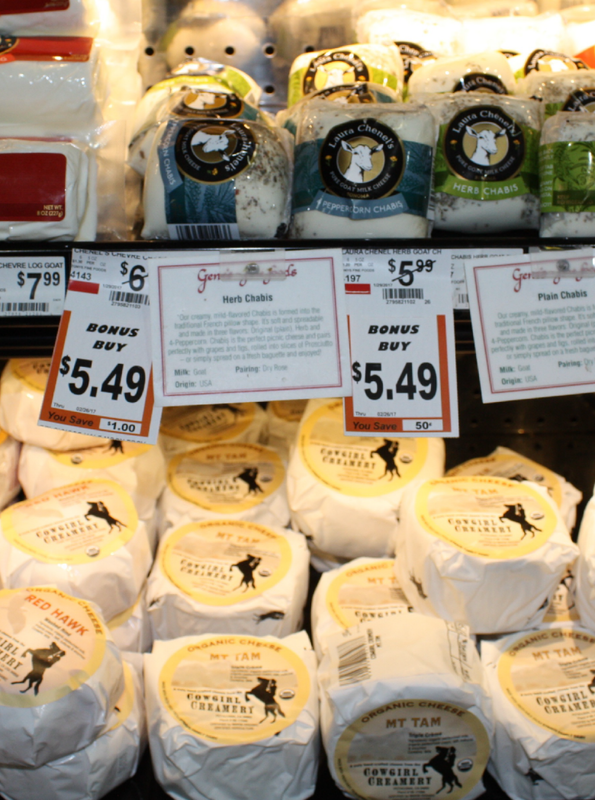 Explore the incredible array of fine cheeses at Glen Ellen Village Market.